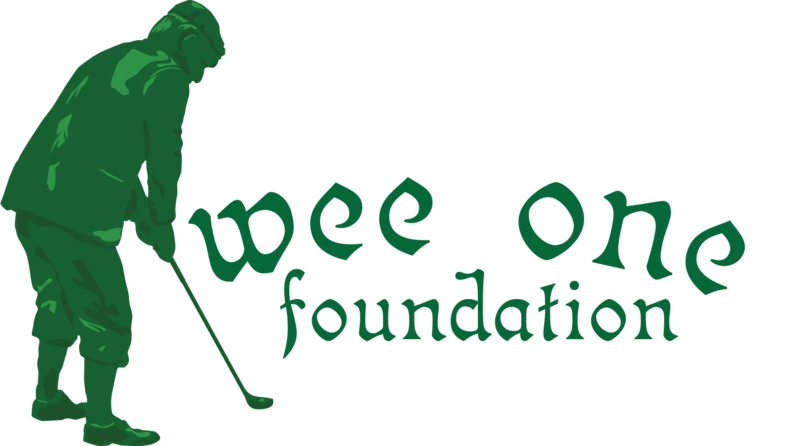 Orchard Lake CC, a 1926 Colt-Alison designed golf course, is the site of the 2014 Michigan Wee One Fundraiser. The event will be held Monday, September 22, 2014 at the picturesque private club, located in the northern Detroit area suburb of Orchard Lake Village. This year’s event will provide a first-hand look at the restoration of this classic golf course that was completed in 2013, including re-grassing of all greens with Pure Distinction bentgrass. Each golfer will play his or her own ball and record their individual score. We will use the two best NET scores per hole as a team's score. Prizes to the top three teams with the lowest NET scores. Registration Includes: Golf, golf car, lunch, on course refreshments, locker room facilities, proximity events, dinner, prizes and awards. Field is limited to the first 120 Registrants.